At my house, they call me “Madame Jete.” In Kreyol “jete” means “throw” and when the people in my house use that title to describe me, they mean that I throw things away frequently. Because I get rid of things faster than my people are comfortable with, I am also accused of not being very sentimental. While I might throw things out too quickly or too often, I do not lack in sentimentalism. I absolutely hold important dates and memories closely. I can tell you details about all sorts of important days. I would like to do that now actually. This week, we are celebrating the 10th anniversary of the Heartline Maternity Center and Education Center. It’s been my privilege to serve at the Maternity Center the last nine years. In the 10 years the Heartline Maternity Center has been in operation, there have been many, many miraculous and important days. Allow me to reminisce for a moment. The first class for pregnant women was held in the fall of 2007. Approximately 15 women came to sit and see why they had been invited to come. Our founder, Beth McHoul dreamed her dreams and put them into action. She believed and still believes that education is one of the greatest gifts we can give women. 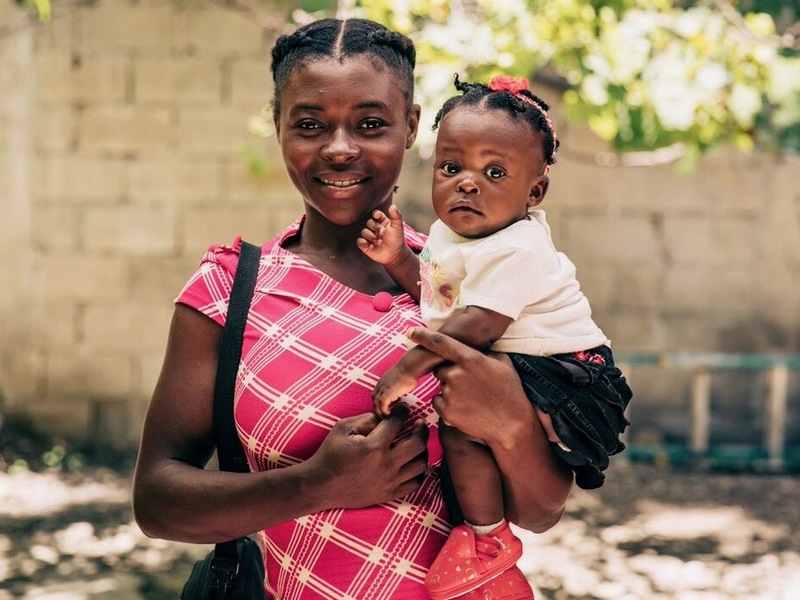 From the very first prenatal class held at the Maternity Center, Beth shared vital information and education that is sadly not widely offered to women in Haiti. The classes were meant to teach about pregnancy, fetal development, nutrition, risks and concerns in pregnancy, as well as all the ways to prepare for a well-bonded, thriving, and healthy baby. First day with the new ultrasound machine. First hemoglobin machine, first doppler purchase, first urine analysis test, first labor, first delivery, first HIV+ mom and baby, first transport, first time being turned away from a hospital, first miscarriage, first postpartum infection, first ultrasound, first breech, first face presentation of a baby, first woman with preeclampsia, first set of twins delivered, first day of offering free birth control, and I could probably continue on forever. The number of firsts since we opened our doors in 2007 are too many to (re)count. Beth McHoul and I are the early staff members who were at the very first delivery. We both recall the same silly and amazing things about it. Our hopes and dreams started to seem possible that day. With each experience we began to understand what is common and what is unusual. We began to establish protocols and systems as things developed and grew. What started with a vision came to be action and reality. 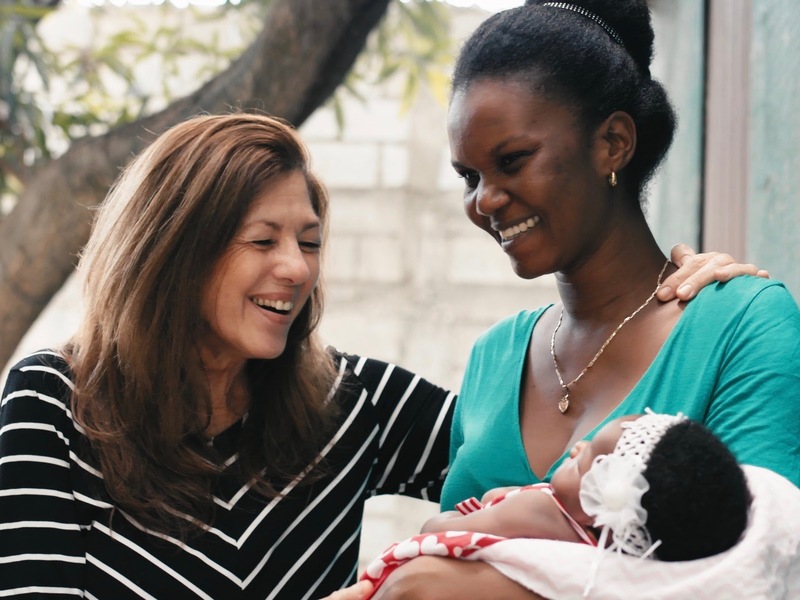 We are proud to be what every woman deserves in the vulnerable months of pregnancy and postpartum – we are maternal health care offered with love, respect, and excellence. Since our fifth year we have steadily grown. 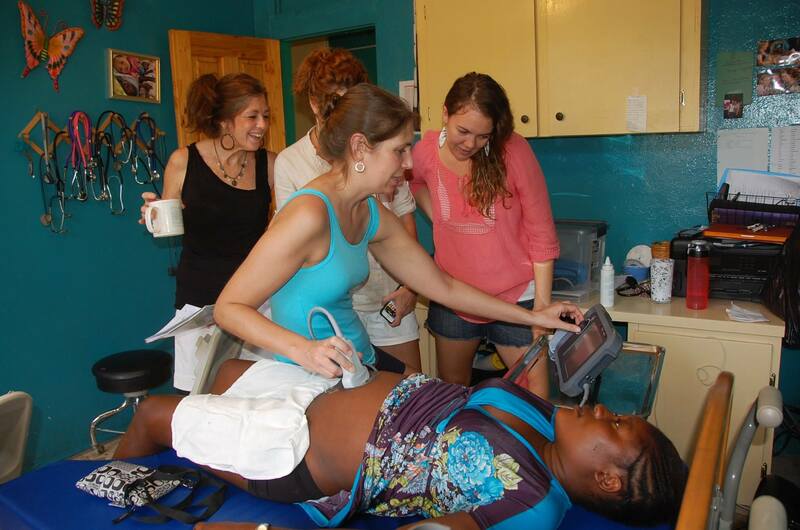 We once served 20 pregnant women and 15 to 20 postpartum women at a time. We now serve 70 pregnant women and as one delivers her precious babe, a new woman begins the program early in her pregnancy. We average 45 women in our postpartum class each Tuesday. This means that each week we meet with 115 women for a time of community, education, relationship building, and consultation. I would be remiss if I did not take some time to honor and thank the women that served and worked at the Maternity Center. I am grateful to both the medical and lay people that helped make our programs what they are today. Every contribution helped us arrive at this day of celebration. We are overwhelmed with gratitude, love, and admiration for the dozens of women that helped build what we celebrate today on our 10th anniversary. Ten years ago, Heartline made a monumental shift to focus on orphan prevention and family preservation. Join us on October 18 to celebrate the 10 year anniversary of the Maternity Center and Education Center and launch Heartline into the next decade of ministry. This Wednesday, we will #CelebrateFamily by releasing a new video that shares part of Heartline’s story through the eyes of co-founder Beth McHoul. You won’t want to miss her inspiring message. Make sure to check your inbox on October 18 (sign up to receive the email here) so you can be one of the first to view and share the video. I also invite you to follow Heartline on Facebook, Instagram, and Twitter so you can celebrate with us! 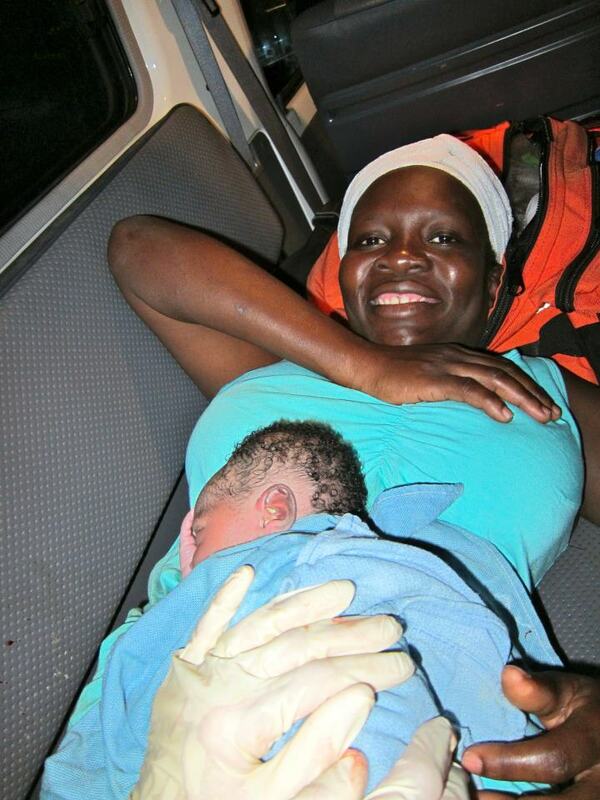 Thank you for joining with us to make a lasting difference in the lives of Haitian families.